Protecting your personal belongings is always a primary concern for any family. At Maverick Insurance Group, LLC, our Personal Lines Specialists work with you to develop a custom-tailored insurance program to protect your family, home, auto, and other valuable possessions at the most reasonable, competitive costs our carriers can provide. With all the challenges facing organizations today, no ones has time to become an insurance expert. 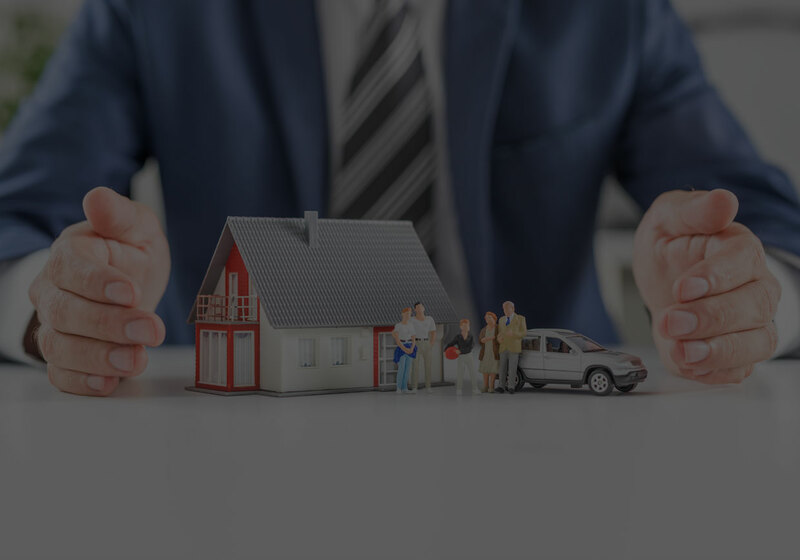 Instead, you need an experienced team who can analyze the various options open to you – both insurance and non-insurance options – and suggest the best alternatives for your needs. Then you’re in a position to make a knowledge-based decision.